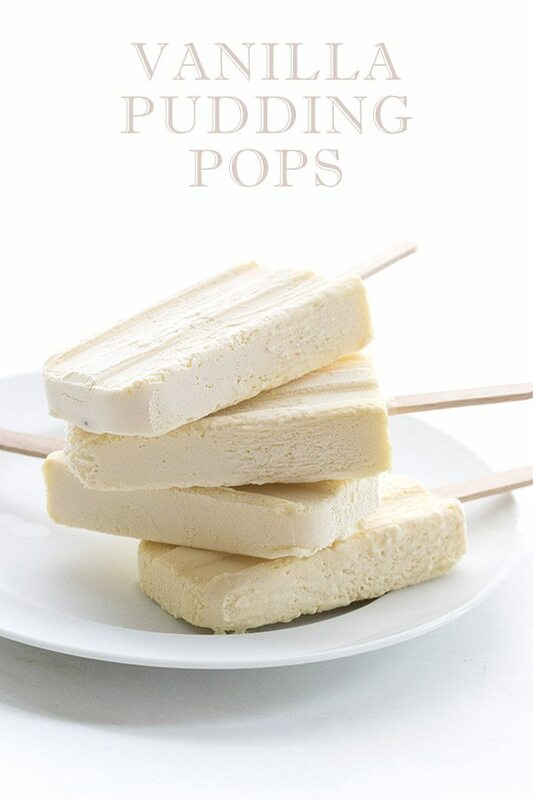 Keto popsicles! You want them and I’ve got them. Beat the heat with these easy cool treats. The best sugar-free and low carb ice pop recipes the internet has to offer. I don’t know about you but I am craving something icy cold and delicious. It’s seriously hot out there and it’s only going to get hotter over the next few months. So it’s time for low carb popsicle recipes! 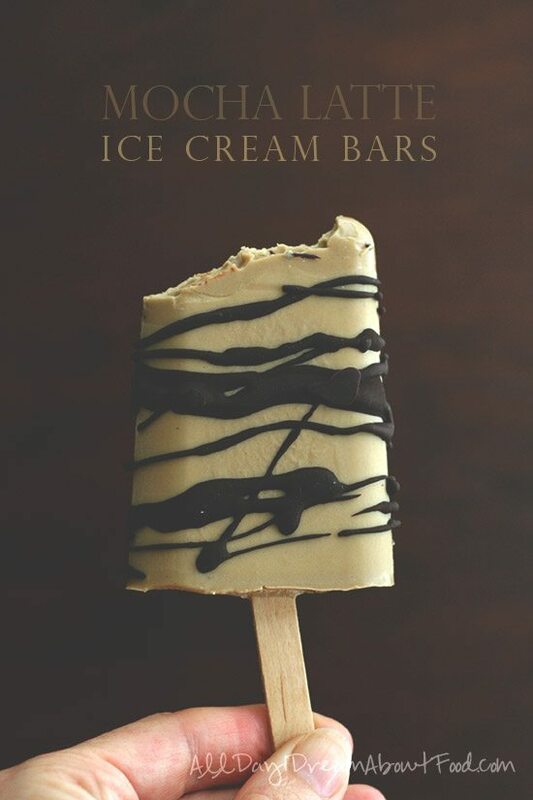 I have updated this post to include some of my newer keto popsicles, because as far as I am concerned, you can never have too many. When we moved to the Pacific Northwest, people assured us that summer didn’t really start until July, that it stayed cool throughout the spring. They advised us not to bother with air-conditioning because it rarely hit the 90’s in Portland. Thank goodness we didn’t listen! It’s been hot and sunny since the middle of May and it’s often well into the 90’s. Rain has been scarce and so far we are going on almost 2 weeks without a drop. And no rain in the forecast either. It’s actually a little concerning, to say the least. We need all the cool, delicious low carb treats we can get right now and I’ve been in a bit of a popsicle frenzy. Anything I can blend up and pour into my molds has been victim to my desire for cold sweetness. The kids are loving it, of course! If you don’t have a popsicle mold, I urge you to go get one ASAP. 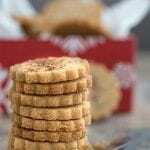 It’s an easy treat to make low carb and keto, and you really can’t beat them during a heat wave. This is my favorite popsicle mold – I love the old-fashioned look of it (affiliate link). Why should you make your own sugar-free popsicles? Oh so many reasons! It’s ridiculously easy. 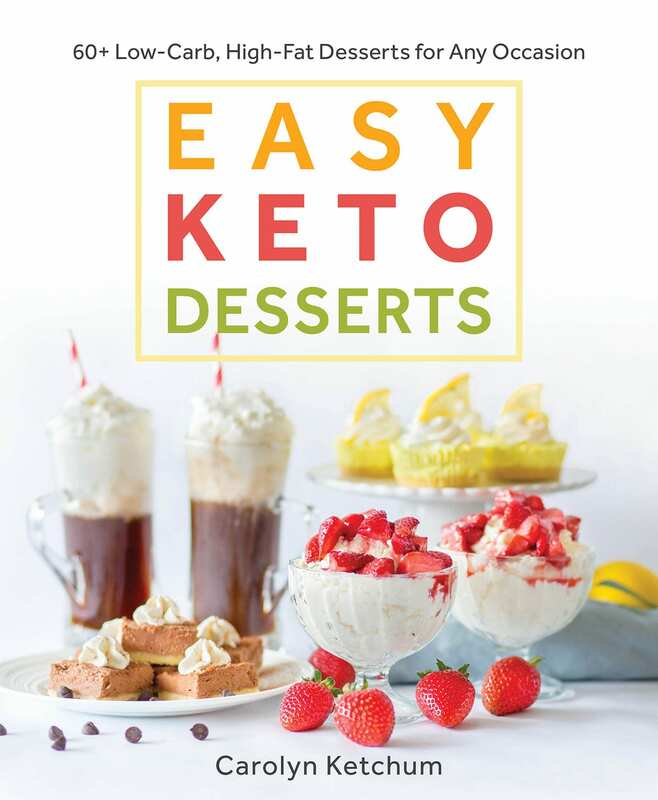 Really, way easier than most keto dessert recipes. 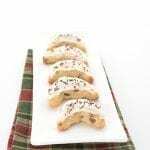 Just whip up your mixture, pour it into the molds and a few hours later, they are ready to enjoy. 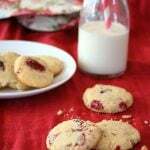 They are easy to make keto and sugar-free. 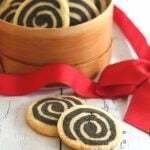 They are also easy to make dairy-free. If you don’t have an ice cream maker, you can pour any ice cream mixture into a popsicle mold instead. Have I convinced you yet? Well maybe these wonderful recipes will! 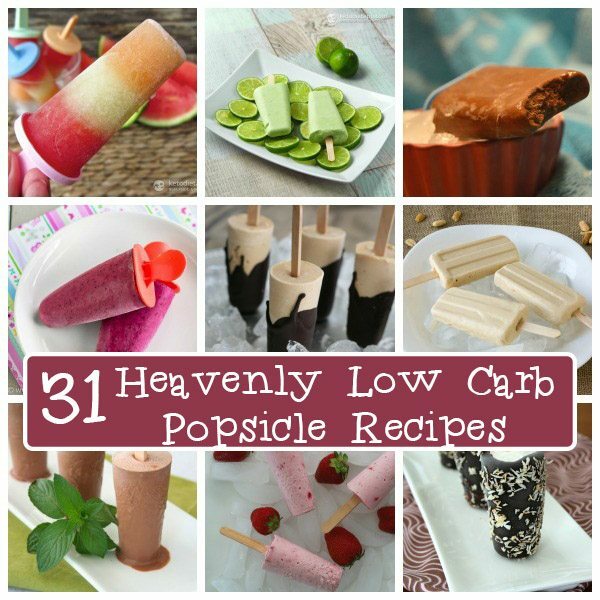 Wonderful Low Carb Popsicles by Other Talented Folks! 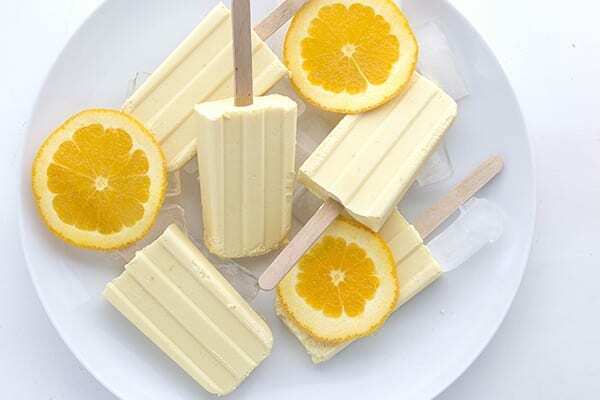 Lemon Buttermilk Popsicles on Mom, Can I Have That? I just started my jorney to eating low carb and really like seeing your receipes. 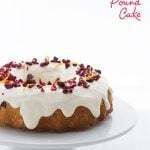 There are a couple of receipes that I intend to make in the next week for a family function that I will be attending. Being able to receive your groovy ice pop molds will just help me along the way. Thanks for the great receipes, have a great day. I would love the groovy molds! I really like both but the groovy would be my choice. So many recipes… so little time! 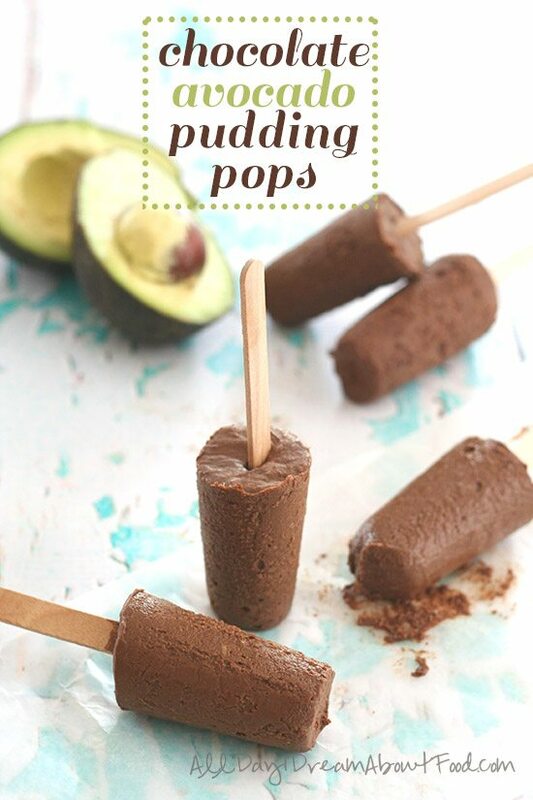 I really love your Avocado-Chocolate pudding pops, I will have to try a few of the others. 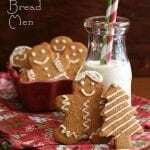 The groovy molds look awesome as does this entire list of deliciousness!!! 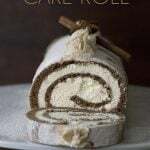 I need to get some ingredients and then I’m going to be having fun this weekend! I would love the star molds! 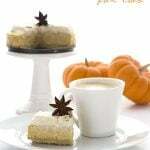 The star mold is just as fabulous as these recipes!!! The stars would be great! I’d love the groovy mold! 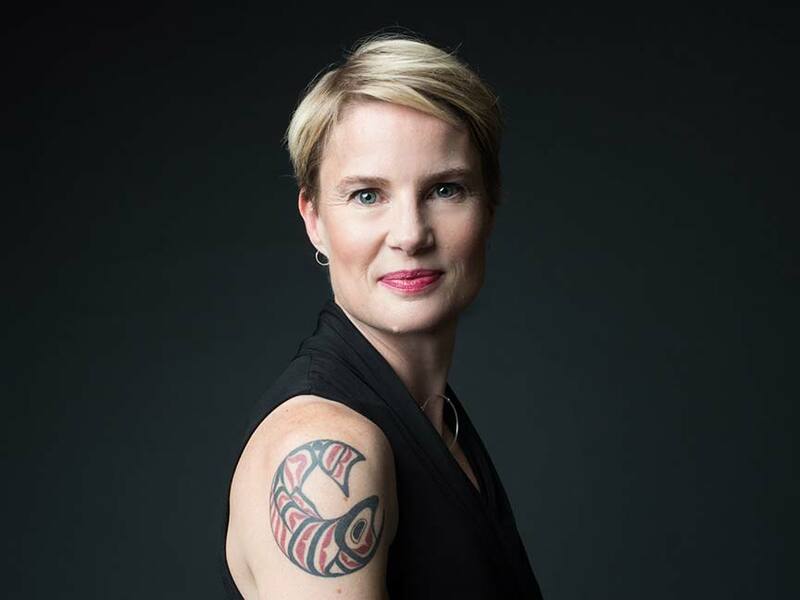 Carolyn never dissappoints. 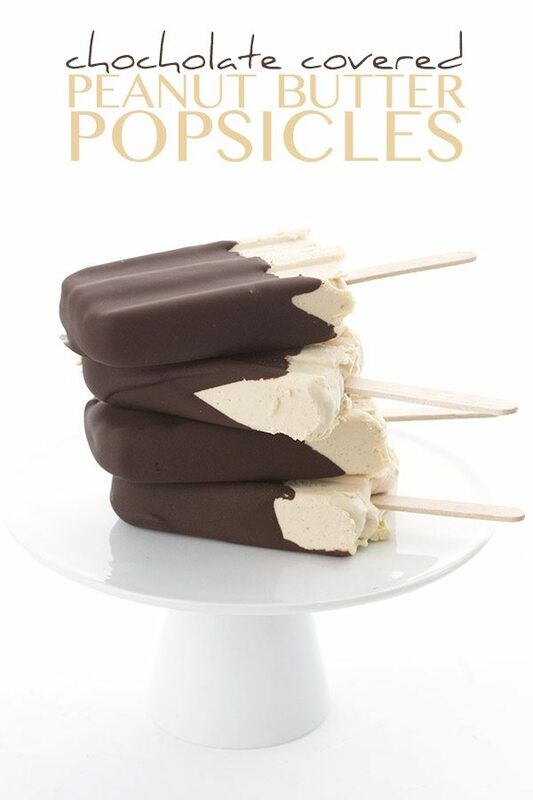 These pops look and sound delicious and I plan on making at least two kinds to “pop” into the freezer. Star molds please!! love popsicles in the summer time!! Wow, never thought to use mascarpone. That sounds so good in a popsicle. 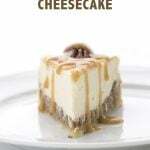 Lemon cheesecake sounds like a winner too! I love the creamy varieties! I love the compilations that you do! And I would love the Groovy molds! 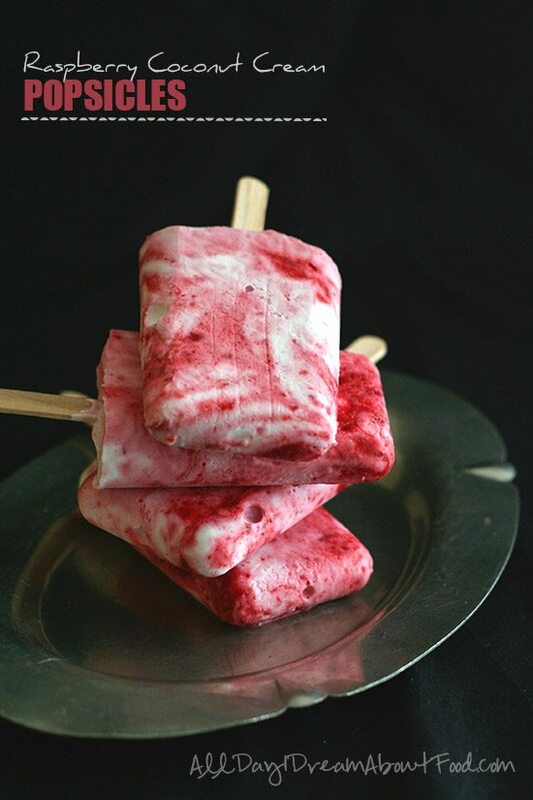 I’d like the star molds…..I love your strawberry cheesecake popsicles! I would like the star molds to make them! I would like either, but if I have to choose, the groovy would be my pick. My kiddo would love the star molds, and I’d love to have them to try those delicious-sounding recipes! Stars! or maybe Groovy, Or Stars! okay, stars, i already have the groovy ones! 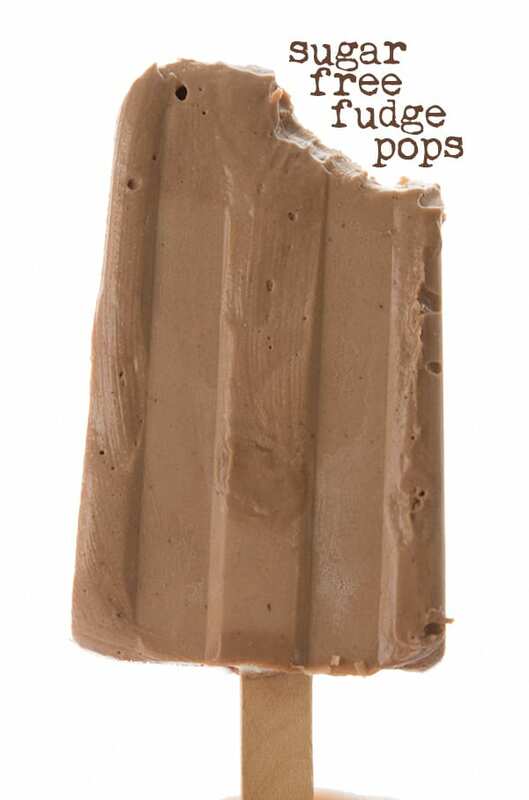 between fat bomb pops and keto pops, and my “kids” pops, I always need molds! These are all perfect for the 100° heat we’re expecting this weekend! The Groovy popsicle molds are fabulous! The timing of this list/post is perfect – I have some frozen fruit, pineapple juice, and frozen juice that need to be used up. I like the groovy ones. Stars and thank you so much! Gosh, I hope I win. All the recipes look so good! I think I’ll go with groovy! I really like the stars one. I like the groovy ones! 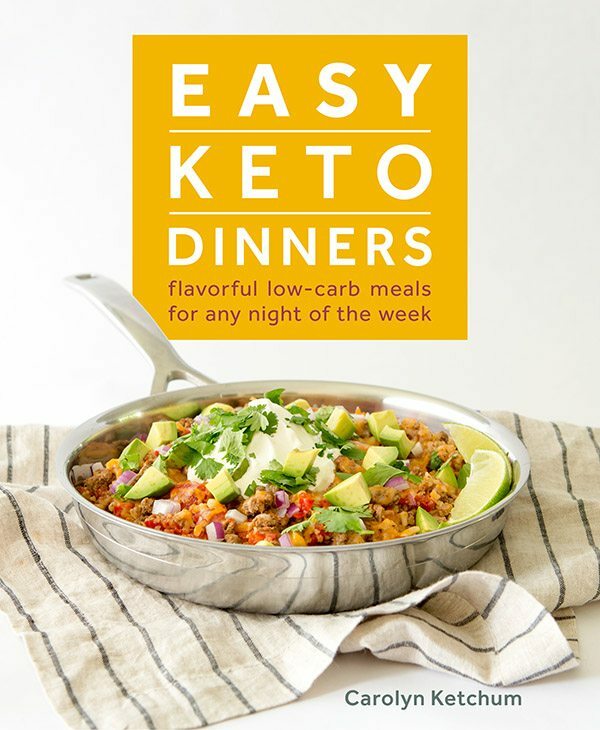 Thank you to people like you who take the time to share recipes to make this journey easer. 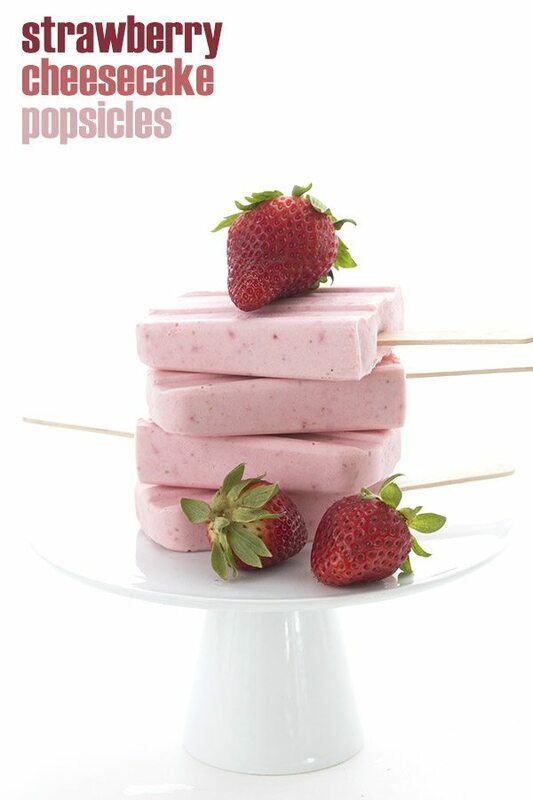 I have made the strawberry cheesecake pops and they are delish! Star molds would be lovely! All of those look amazing! Can’t wait to try them! Love those star molds! 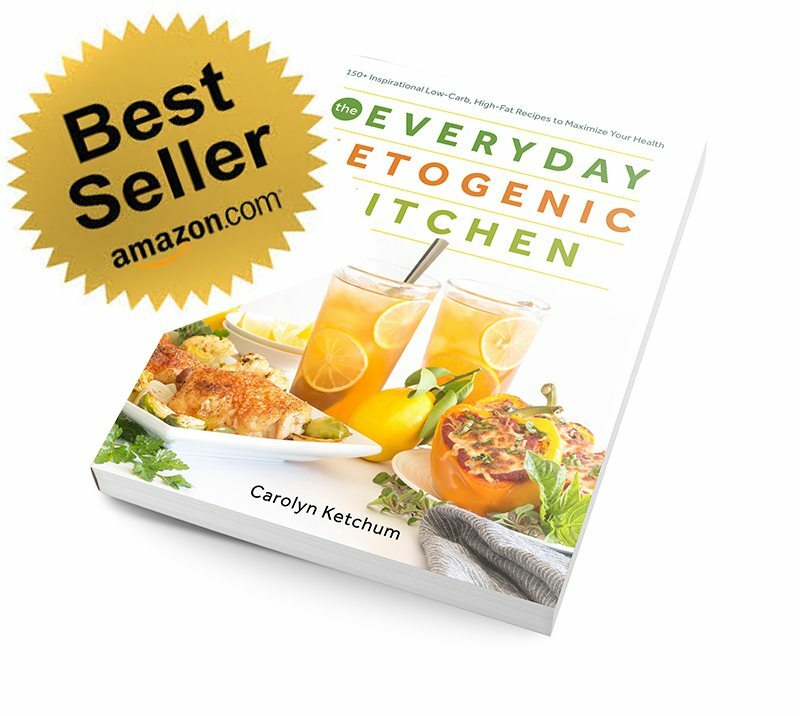 Thanks for all the hard work you put into your recipes, Carolyn! With 8 children and a limited budget, I realized quickly after ordering one set of groovy molds that it won’t be enough. I need these. I also need popsicles. You do! You need lots and lots of popsicles! I love the groovy mold….thank you! All recipes sound refreshing. Would like the groovy mold. My kids would love the star molds. Groovy molds would be awesome! The groovy molds! This is a great idea for my mother who has developed type 2 diabetes and loves sweets. I’m just a simple girl… the groovy would make me happy. 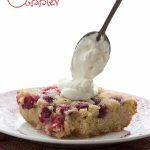 Thanks so much for a wonderful blog with great recipes! I’ve enjoyed many of them and hope to enjoy many more. Carolyn, Lovely Popsicle roundup! Thanks for including me. I’d love to have Groovy mold! oh I’m so thrilled to find these recipes, as I have been making popsicles and googling away to find good recipes – so many here! I’d get the groovy set. They look awesome! Would love the star mold! I love the Groovy molds. I like the stars mold. I would love the groovy molds. Great to have ready in the freezer for a quick treat!! The STARS would be great! The shape reminds me of getting “bullet” pops as a kid. My biggest struggle with eating low-carb is staying away from ice cream. It was like giving up my bff. This would introduce me to a new freezer friend! Summer is a great time to gaze at the stars, so I choose stars. Thanks for all the great recipes! Groovy molds please! 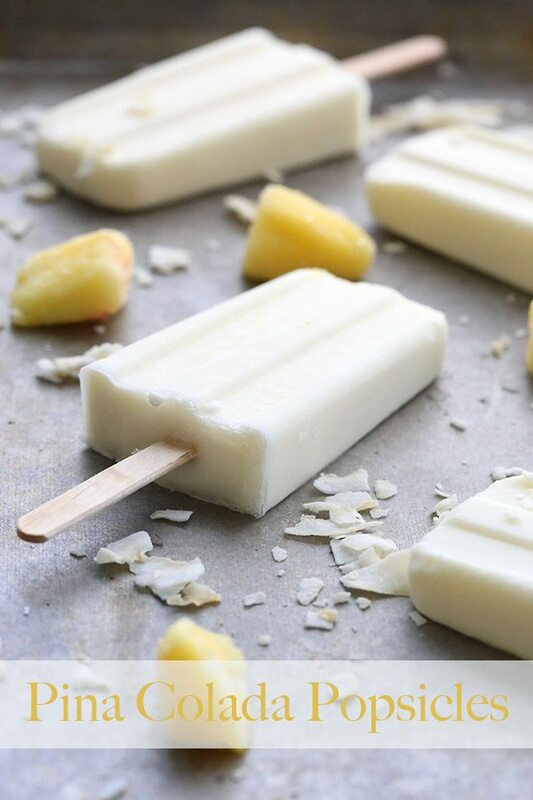 Can’t wait to try the coconut rum popsicles, you’re recipes are always amazing! These are great recipes and just in time for the hot Florida summer! 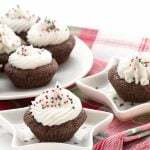 Would love the molds so I can try all this yumminess going on! I like the Groovy molds better. They are both really cool…but probably the Groovy! Tovolo Groovy Ice Pop Molds look great! Just in time for summer. When you have time, check out Bend and Sunriver! I love your blog! I would love to have those molds for popsicles and one always needs MORE Swerve! I love the groovy molds! 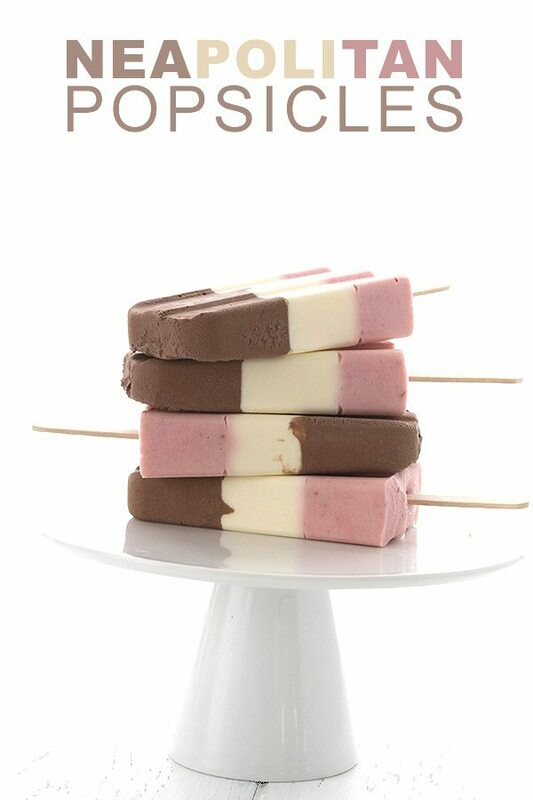 I can’t wait to try all these fun Popsicle recipes! 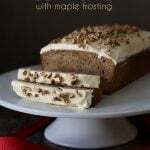 Thanks again for all your recipes and fun blog posts! I would love the groovy molds. Chooices, choices! I think I’d prefer the groovy pops. Thank you for the inspiration. I’d love to make some popsicles using the star molds. Congratulations on a great blog with amazing ideas. Groovy! The star molds are great but they look like they might be tough to eat. Love the star molds. Thanks for the chance! Groovy molds please and thanks! I’d love the groovy molds, and I really can’t wait to try SO many of these recipes! I think I’d go with the groovy molds. Oh the groovy would be just so GROOVY! I love the star molds.